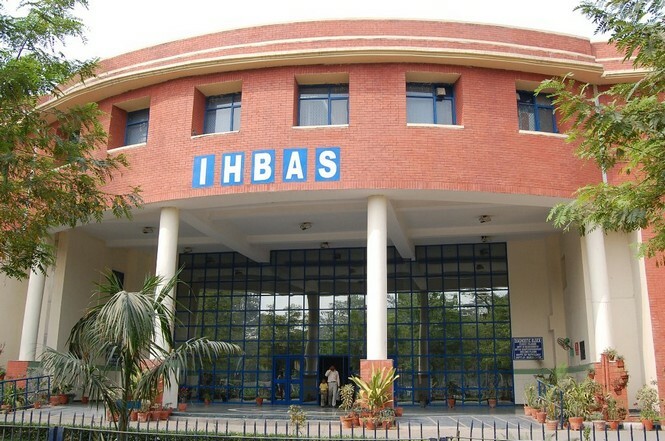 Institute of Human Behavior and Allied Sciences (IHBAS) was found in 1993 and is affiliated to Govt. 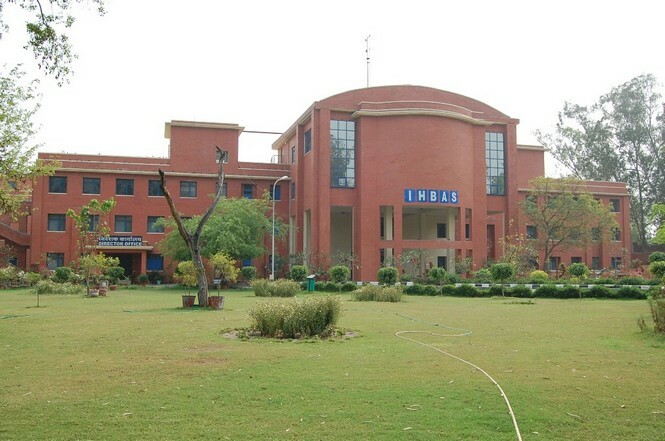 of India, University of Delhi. 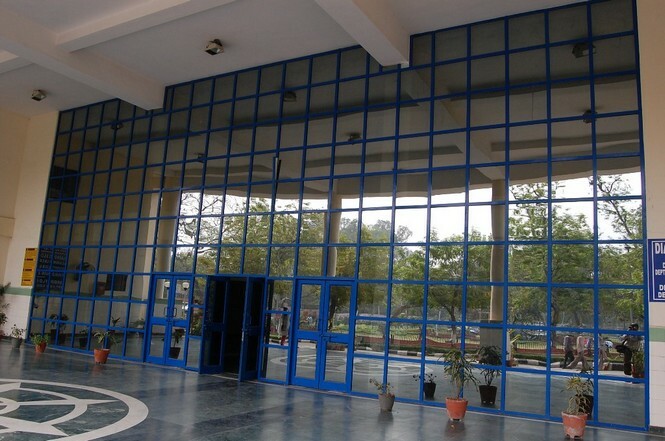 The primary aim is to provide high-quality care to the students with state-of-the-art technology in the fields of neurology, behavioral sciences and psychiatry. Some of the courses offered are Doctorate of Medicine in Psychiatry and Neurology, Master of Philosophy in the field of Clinical Psychology, etc. special services like specialty clinics for mental retardation, neurobehavioral drug abuse treatment, etc. are also offered by the institute. 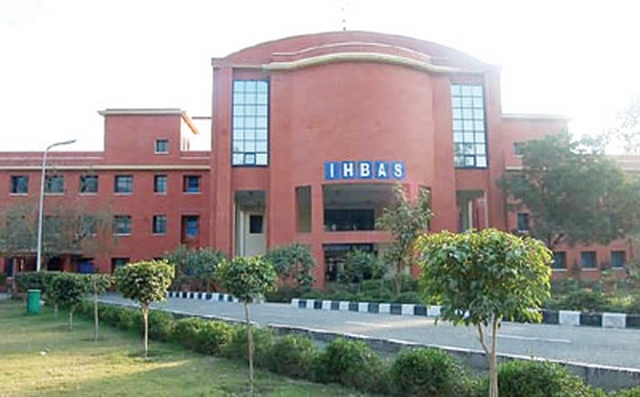 The institute of Human Behavior and Allied Sciences also strives to proffer extensive training for courses like MD, M.Phil., DM and Ph.D. level in psychiatry, behavioral sciences, neurology and research activities on latest interests. MD (Medicine) / MD (Paediatrics).